International Women’s Day is powered by the collective efforts of all. Collective action and shared ownership for driving gender parity is what makes International Women’s Day successful. 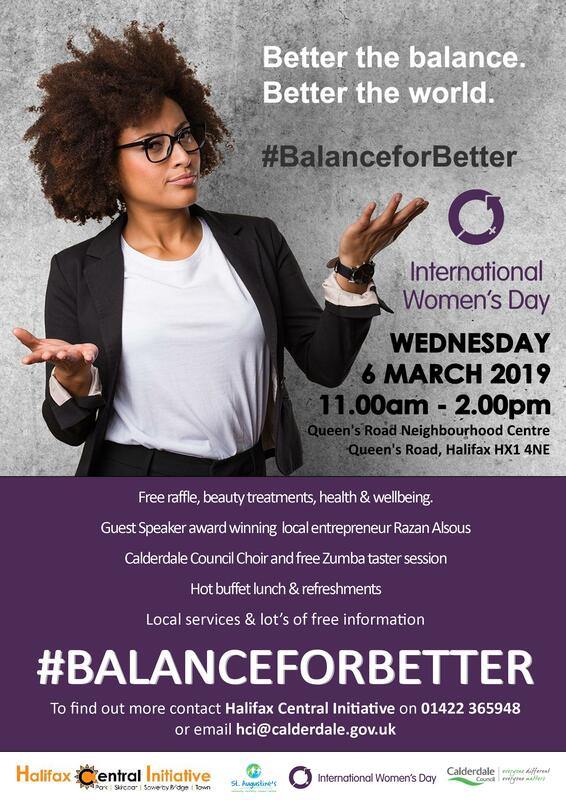 This entry was posted in Events, Mar and tagged #IWD2019, International Women's Day, WomenCentre Calderdale and Kirklees.